Award winning health and science journalist Claudia Kalb has inventively and successfully refocused our attention on 12 famous lives, and 12 turbulent minds. Was Andy Warhol a hoarder? Did Einstein have autism? Was Frank Lloyd Wright a narcissist?. 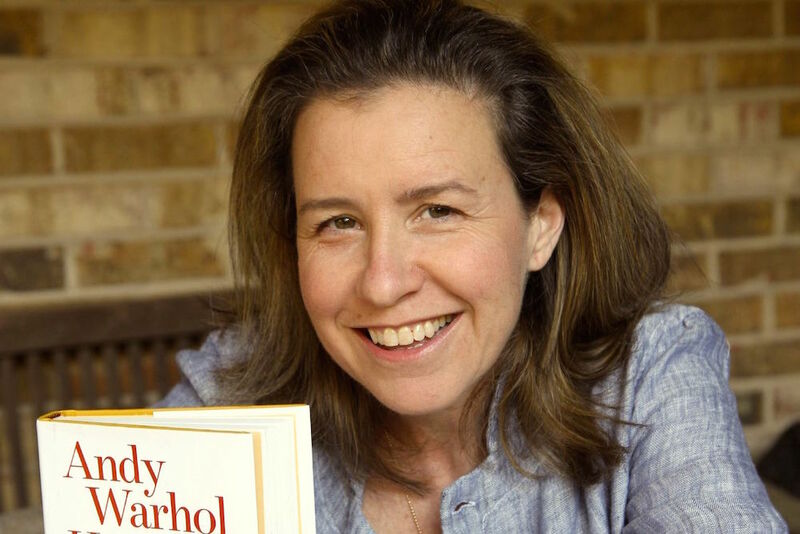 In her recent book, “Andy Warhol Was a Hoarder: Inside the Minds of History’s Great Personalities.”Claudia provides a glimpse into the lives of these celebrated historic icons through the lens of modern psychology. With a light hearted tone, she tackles the big questions around our perception of those we think we know – distinguishing between the private self and the public image. Her in depth research highlights the power of diagnosis and the desire for normalcy, acceptance and accomplishment.